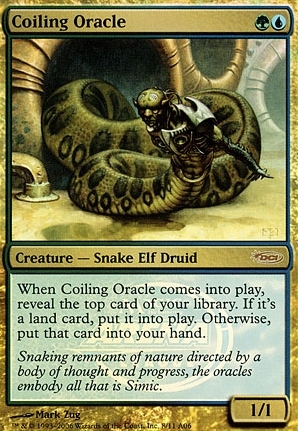 Coiling Oracle ($2.79) Price History from major stores - Arena League - MTGPrice.com Values for Ebay, Amazon and hobby stores! 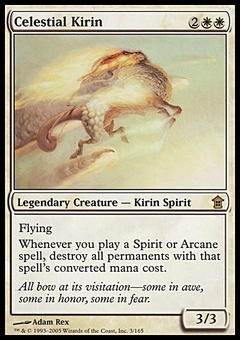 Card Text: When Coiling Oracle enters the battlefield, reveal the top card of your library. If it's a land card, put it onto the battlefield. Otherwise, put that card into your hand. Flavor Text: Snaking remnants of nature directed by a body of thought and progress, the oracles embody all that is Simic.